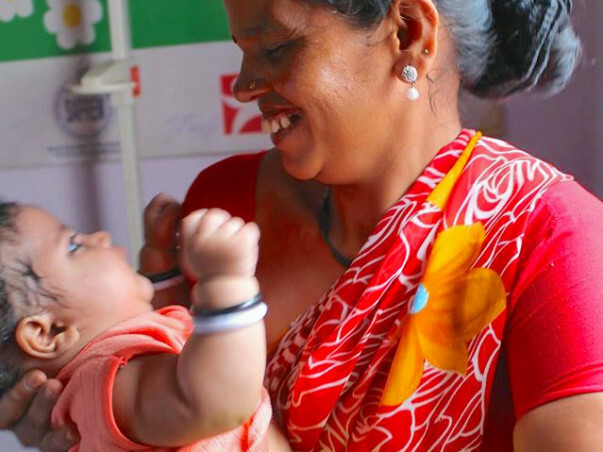 At the Foundation for Mother and Child Health India, we work in economically underprivileged communities to provide full access to Preventive Health and Balanced Nutrition. FMCH India is a dynamic and growing organization reaching thousands of mothers and children in many parts of urban Mumbai. The number of beneficiaries has tripled since 2011. There are three operational sites in the Dhobi Ghat slum, partners in Dharavi, and Virar, an Out-Patients’ department at Wadia Hospital for Severe Acute Malnourished children and a successfully replicated model in rural Maharashtra that has the long-term capacity to reach more than 100,000 people. One of our keystones is the First 1000 Days Program. Proper nutrition during the first thousand days of a child’s life, from conception until the second birthday is the key factor in ensuring that he survives and reaches his potential. We work actively with pregnant women and infants up to the age of two to ensure they have the knowledge and support to progress through this critical window in good health. 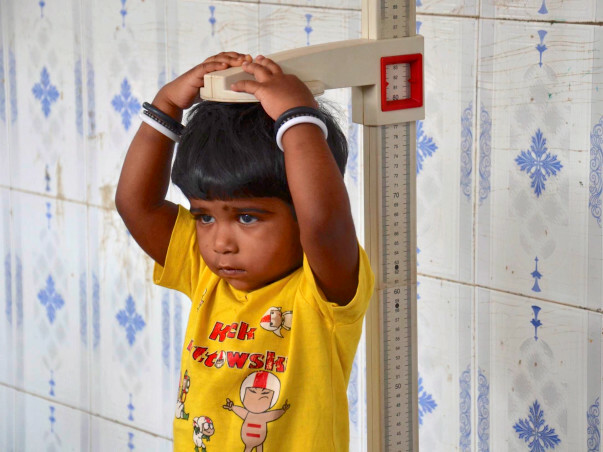 The Urban Nutrition Initiative has been designed to ensure prevention and early detection of malnutrition in twenty ‘high-burden’ urban locations of Maharashtra. Led by the Nutrition Mission, this is an initiative implemented in partnership with NGOs and the ICDS. 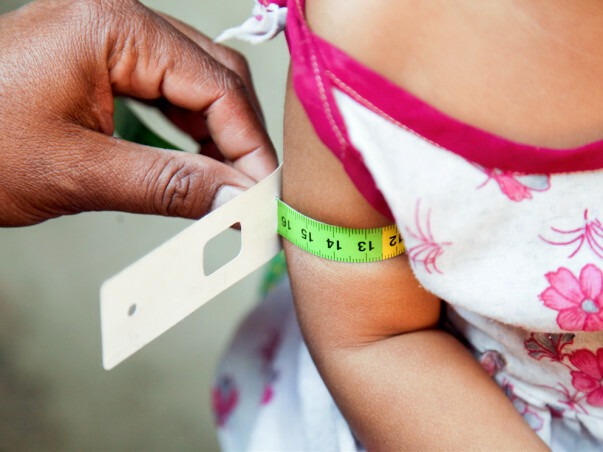 This project aims at implementing ten essential nutrition interventions through the First 1000 Days’ approach as per the WHO and UNICEF recommendations. This initiative is undertaken in order to demonstrate a sustainable public-private partnership model where the NGO partner works with the Government to enhance the services provided, instead of duplicating the same. 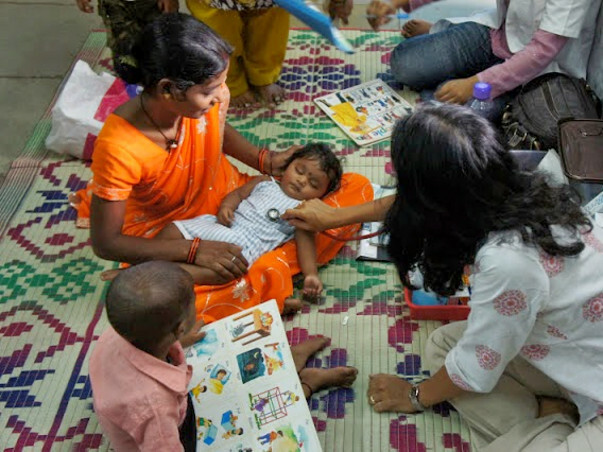 The UNI aims at identifying and connecting pregnant/lactating mothers and children under age two with the local Aanganwadi Centers (AWC), who are typically outside the scope of the ICDS model. The NGO partners will be responsible for not just identification but also ensuring trusted and correct health and nutrition information reaches the mother through the ICDS. This is a preventive initiative which depends heavily on innovative education modules and a very strong monitoring system. FMCH will use these funds towards running the Urban Nutrition Initaitve which is already being implemented since April 2015. FMCH has committed to take up an entire ICDS project area near Thane District which caters to approximately 200 AWCs (a population of 200,000) over the next three years as an implementation partner for UNI. FMCH aims to use this opportunity to develop and implement creative and effective knowledge modules that will not only provide trusted information to the community but also facilitate behavior change and myth busting.